We are a contractor lumber yard focusing one hundred percent on the builder, providing superior service for our customers. We have been here for the contractor since 1985. 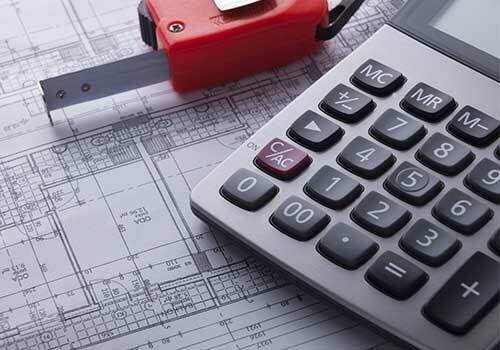 Our clientele consists of some of the industry's finest home builders, multi-family contractors, general contractors, as well as commercial, industrial and institutional accounts. 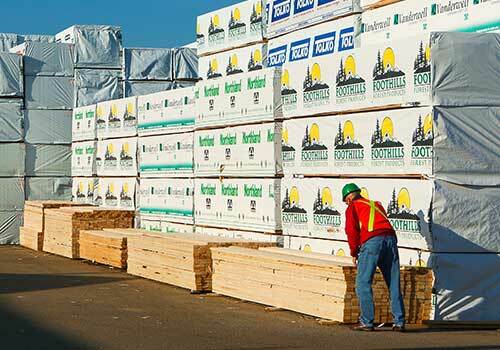 Whether you are requiring lumber, engineered I-joists, trusses or interior finishing products – we stock it all! Our trading area ranges through Alberta into the Yukon and Northwest Territories. 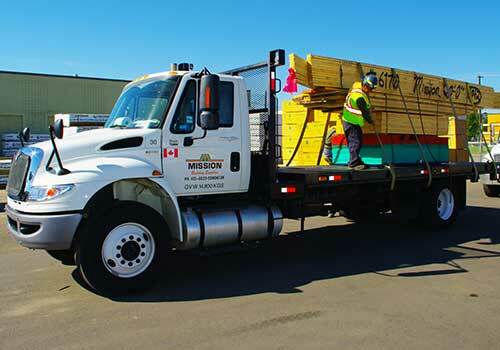 Our fleet of delivery trucks are always on the move throughout the city of Edmonton. Long hauls have taken our products from the west coast east through to Sault Ste Marie, from the U.S. border north to Inuvik. No matter where the project, we can deliver it all! Roof trusses can be designed in almost any size or shape. They are versatile, environmentally friendly, strong and economical. 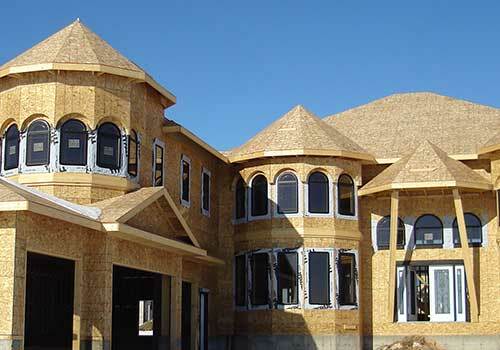 In Canada, over 90% of new homes are built with wood roof trusses. No matter how complicated, we can do it. From a simple bungalow to an extravagant executive home, start with well-built trusses to get the job done right. Here for the contractor since 1985! © 2018-2019 MIssion Building Supplies. All Rights Reserved. All trademarks, service marks, logos, graphics, product names and company names are the property of their respective owners.